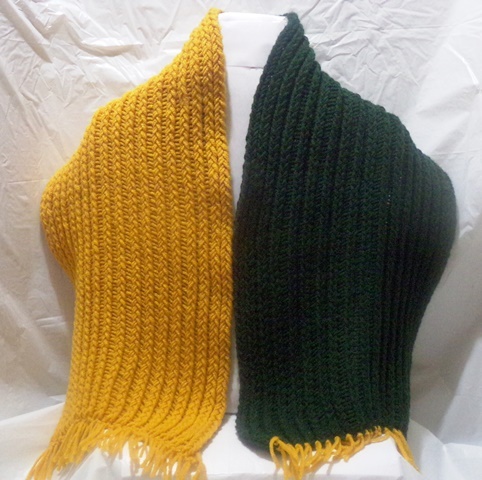 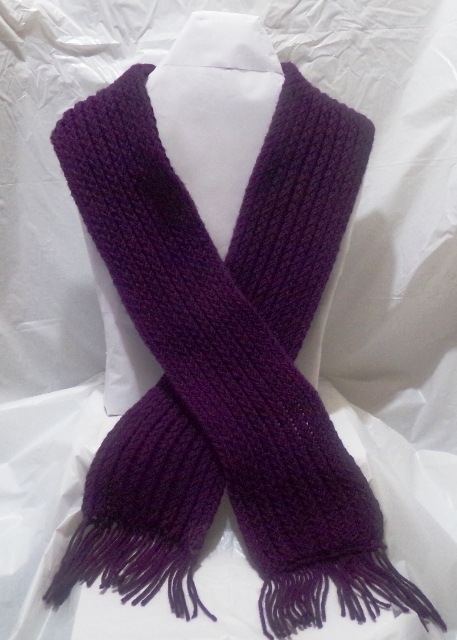 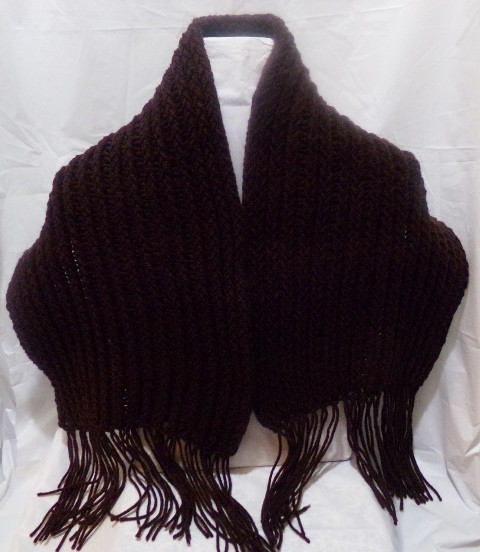 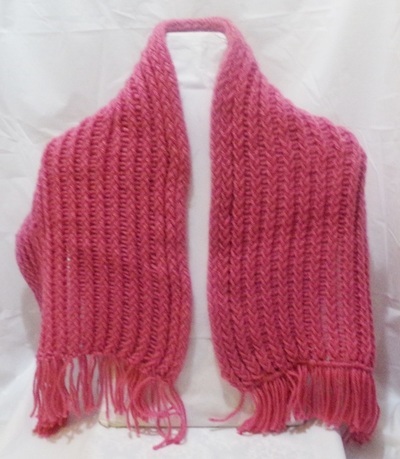 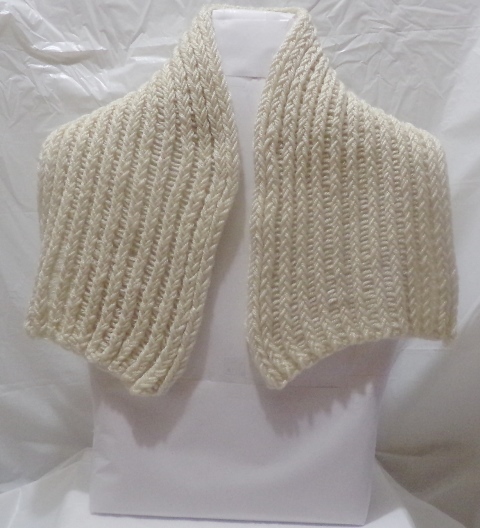 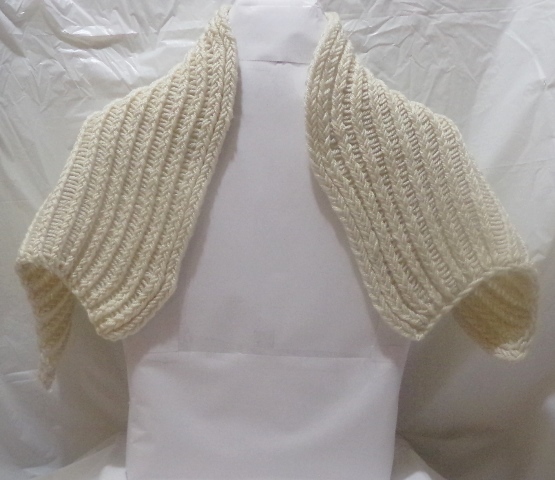 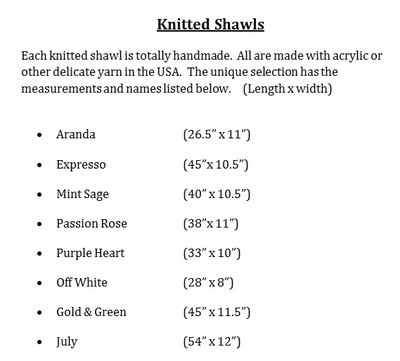 All of the shawls & scarf designs will definitely keep you warm during the winter season. Each of these unique designs can be worn to accessorize an outfit and bring a sense of comfort throughout your day. 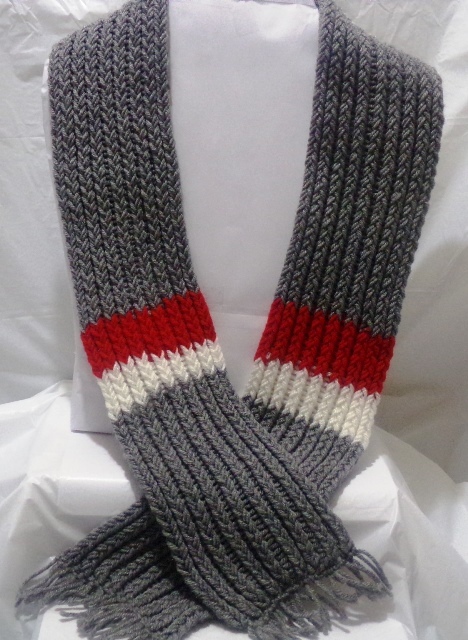 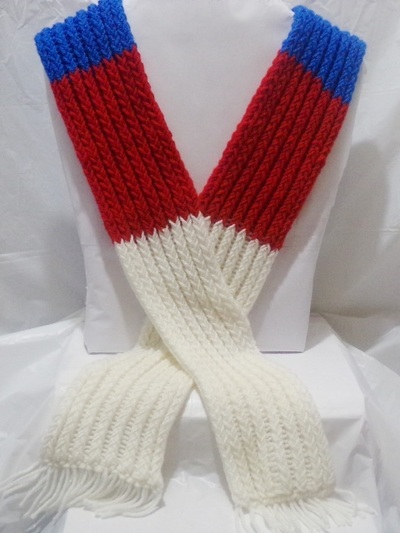 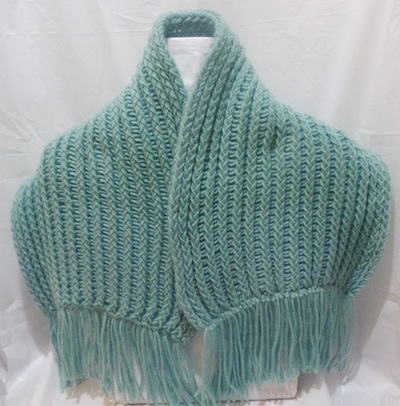 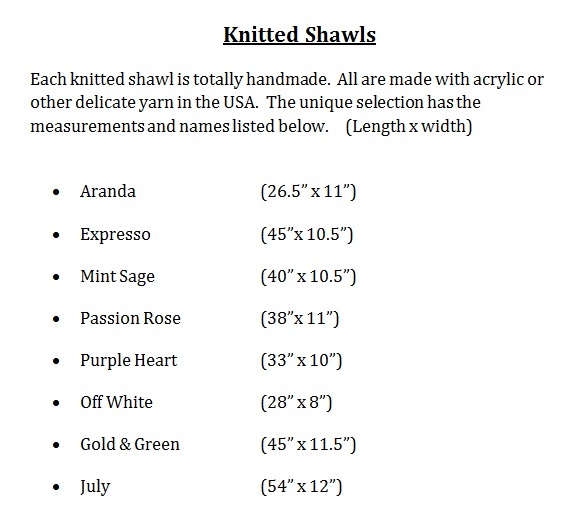 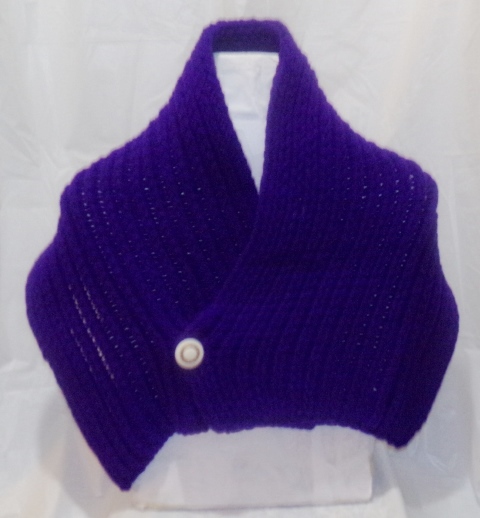 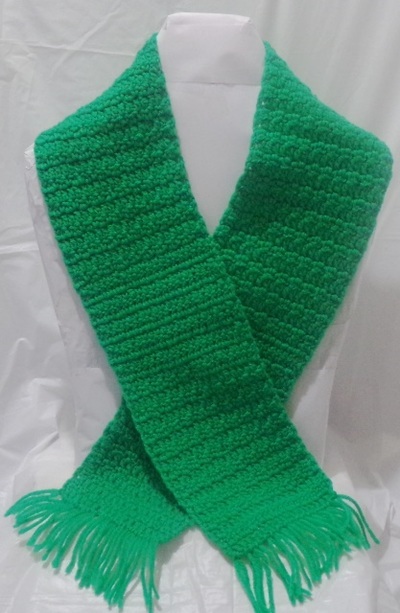 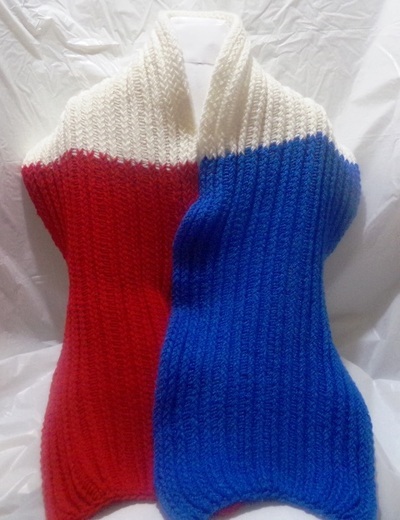 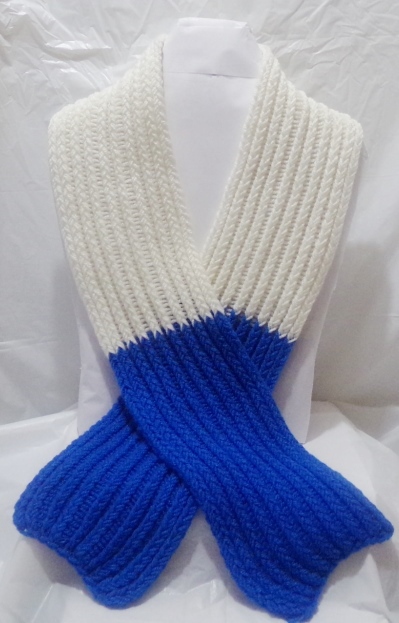 Every item is handmade in the USA with the techniques of crochet or knitting. 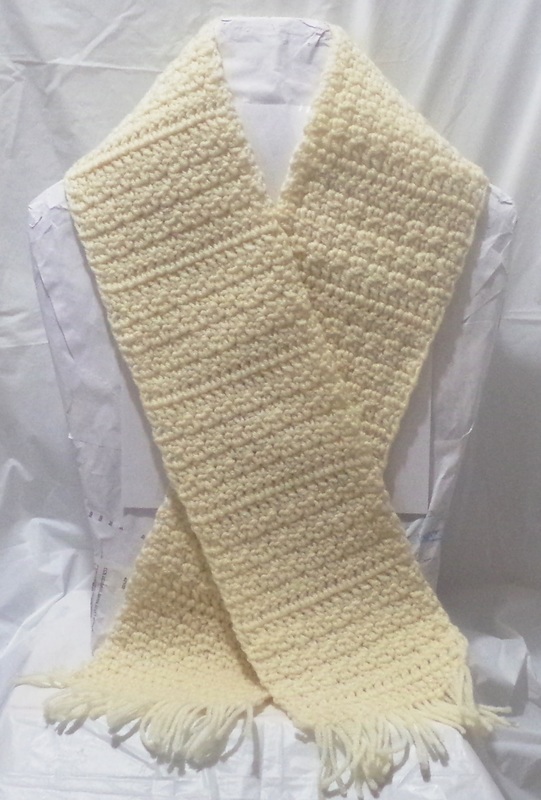 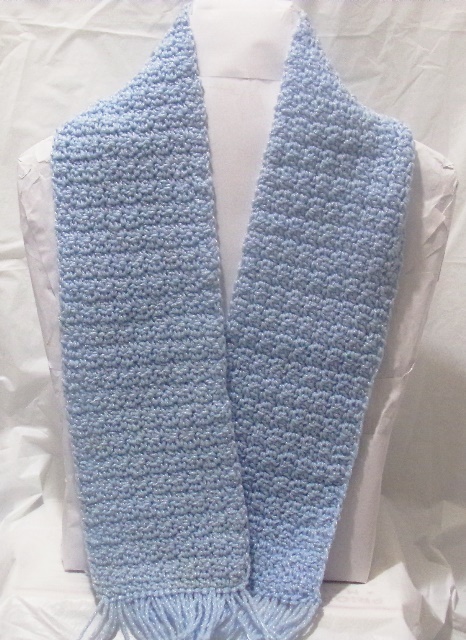 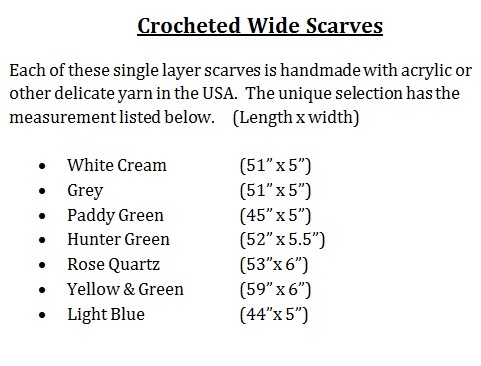 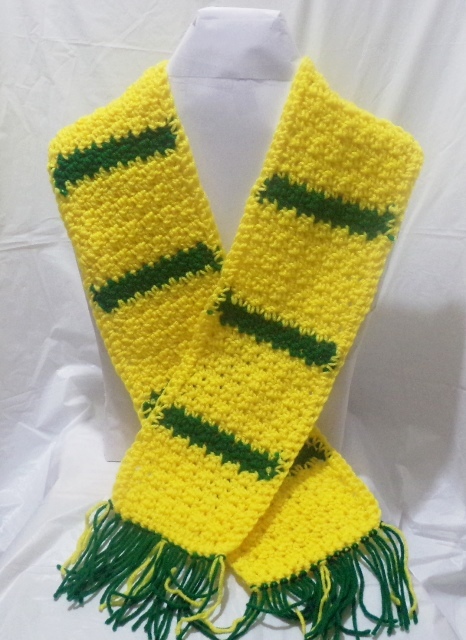 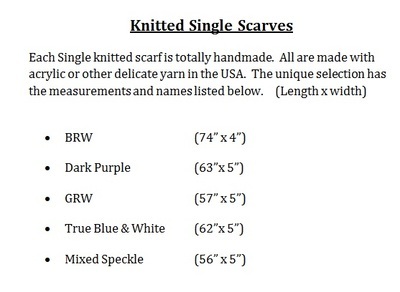 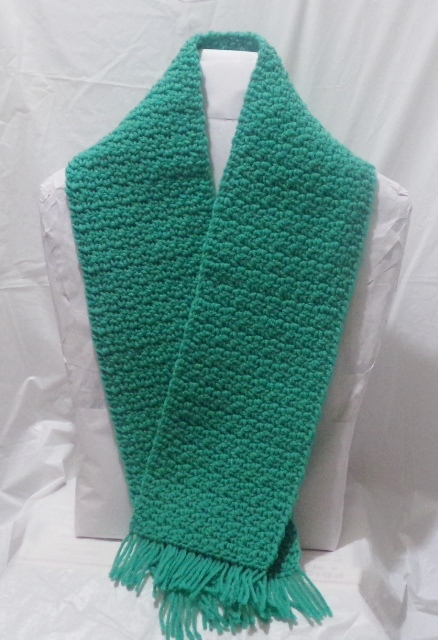 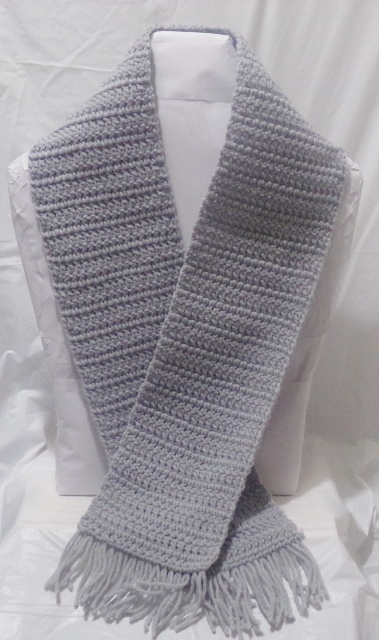 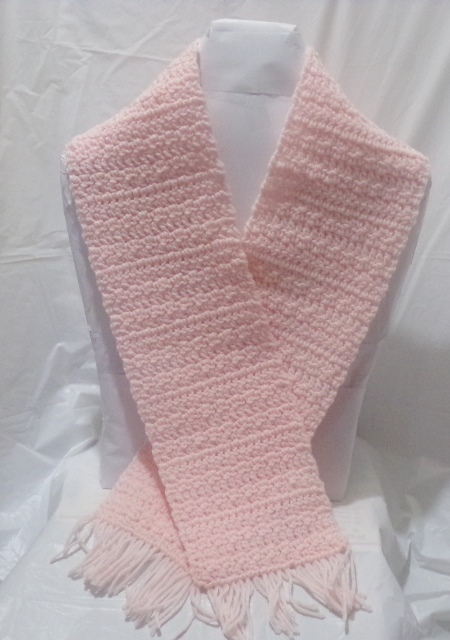 All of our crocheted scarves are unique and handmade. 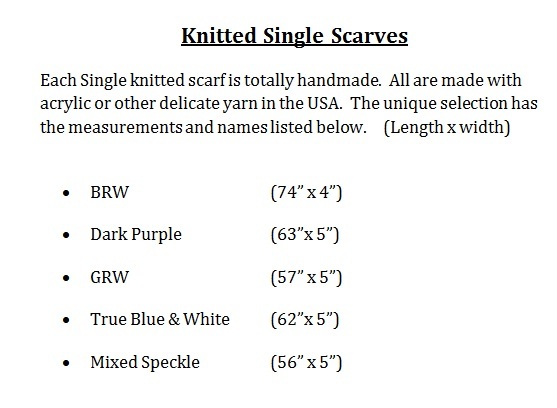 If you do not see a color you like, please send a request through request form and we will get back with you right away.